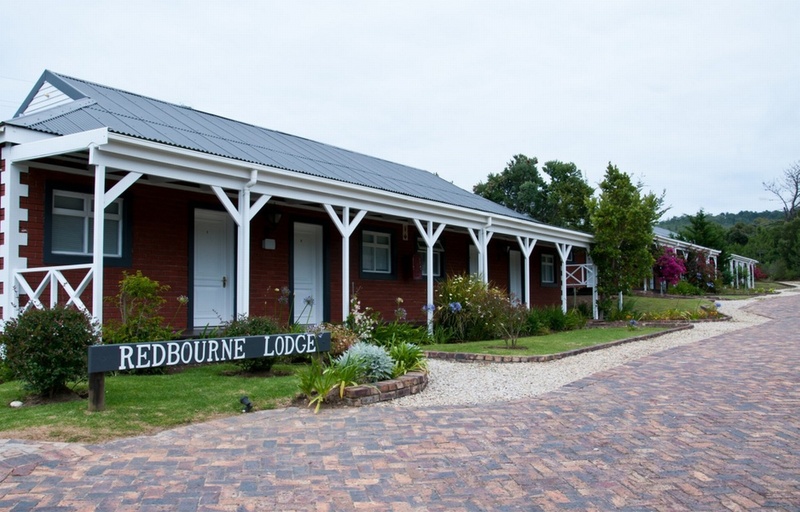 Redbourne Country Lodge is an appealing 4-star guesthouse situated in the Piesang Valley at Plettenberg Bay. The lodge prides itself on offering affordable bed and breakfast accommodation overlooking the Plettenberg Bay Country Club golf course. Sixteen luxury en-suite rooms – including 4 interleading family rooms – are equipped with DSTV, fans, minibar, tea and coffee facilities, underfloor heating, and more. Each room has a private deck offering views of the lush valley. A swimming pool is set in well-tended gardens that overlook the golf course. The lodge is ideally situated for golfers, and for holidaymakers wanting to explore the Garden Route. Plettenberg Bay village is not far away. There's currently no specials at Redbourne Country Lodge. Redbourne Country Lodge does not have conference facilities.